The Olive Ridley Project is on a research mission to build evidence on the impact of ghost nets in the Indian Ocean, and particularly on Olive Ridley turtles, and to fill the gaps in scientific knowledge of sea turtles in the Maldives. In order to overcome the many logistical challenges and financial restrictions of collecting large amounts of consistent data in remote areas in the Maldives, ORP has involved citizen scientists in data collection. 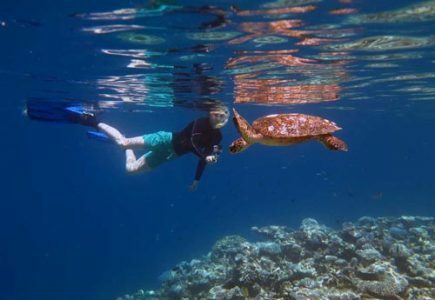 Despite the remoteness, the Maldives is particularly suited for citizen science data collection programs, given the number of tourists that visit the country specifically to dive, snorkel, and view marine wildlife. We train our citizen scientists in how to safely remove ghost gear and rescue any trapped marine animals. In addition, we teach them accurate data collection to ensure proper documentation of each ghost gear encounter. After a detailed analysis of the ghost nets, using the Ghost Net Data Input Protocol developed by ORP and IUCN, citizen scientists upload the data to our database via our website. Samples of ghost nets are also collected and used in further studies. We collect sea turtle data using the Photo-ID method. PID is the process of recognizing individual animals of a species from unique markings on their body; individual turtles can be ID’d by comparing their unique facial scales. It is a scientifically proven technique of “tagging” animals. Photo-ID require little training – simply the ability to snorkel or dive and take a good quality photo without disturbing the animal. Find out more about Turtle Photo-ID here. The ultimate goal of our research is to quantify the scale of the ghost gear issue and provide recommendations on how to manage and mitigate it. We also hope that our research results will prompt changes in fishing net and gear designs, as well as influence fishing legislation. Where Do Ghost Nets Come From? The Olive Ridley Project partnered with the University of Derby for our Ghost Gear Research to try to understand more about ghost nets, including where ghost nets found in the Indian Ocean come from. We analyse the ghost nets to identify the types of nets used and possibly match them to specific regions. We hope to eventually identify what types of fisheries significantly contribute to ghost net numbers. Bottles and floats drifting with the ghost gear sometimes carry markings that give away their origin. dFad trackers can also lead us to the point of origin. Another way we could possibly determine the origin of ghost nets is by knowing how long it has been drifting. 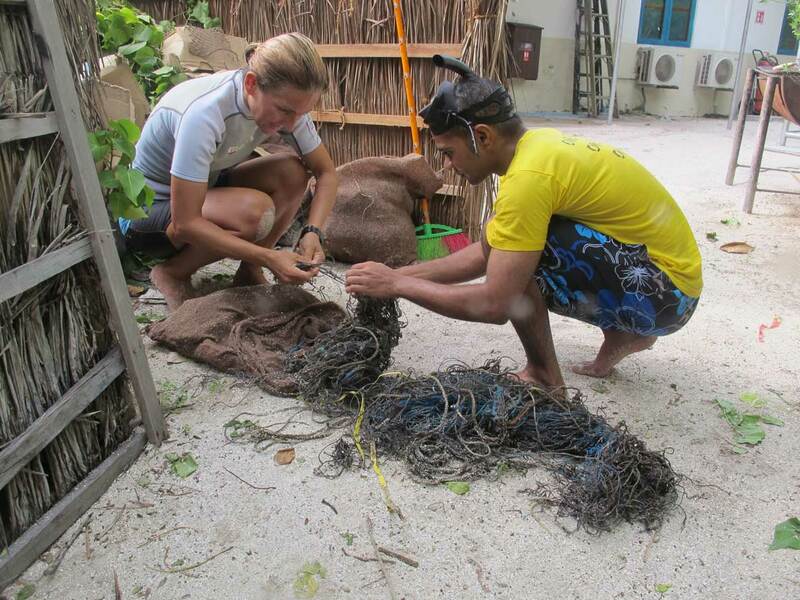 ORP founder and CEO, Martin Stelfox, explores different techniques to age drifting ghost nets found in the Maldives as part of his PhD Tested and developed further, one of these methods could help estimate the age of ghost nets. Using these estimates with ocean current modelling programs might give us a better understanding of drifting paths, turtle interaction, and possibly an origin of gear loss. Which types of fishing gear contribute to ghost fishing? 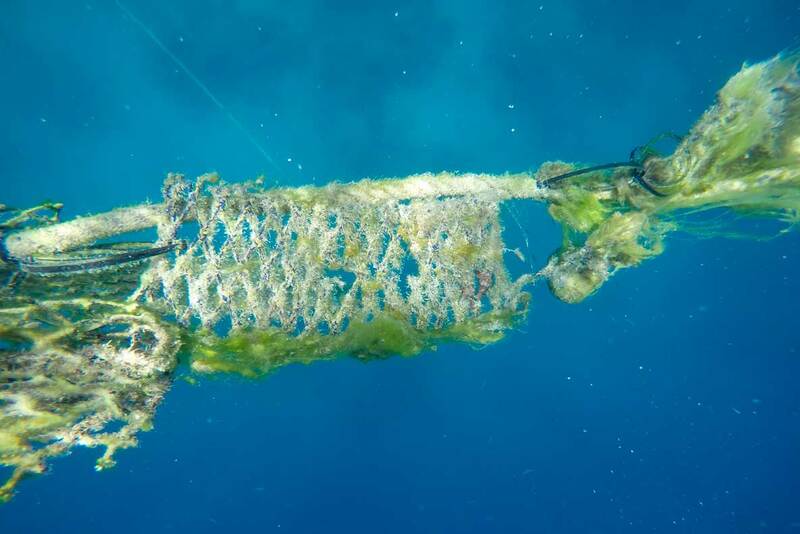 Why does fishing gear become ghost gear? What are the socio-economic impacts of ghost gear in the Indian Ocean? Why are Olive Ridley turtles, and particularly juveniles, at such a risk? What breeding population are these Olive Ridley turtles from? How can we prevent these fishing nets from entering the Indian Ocean in the first place? What can global consumers do to help mitigate this problem? 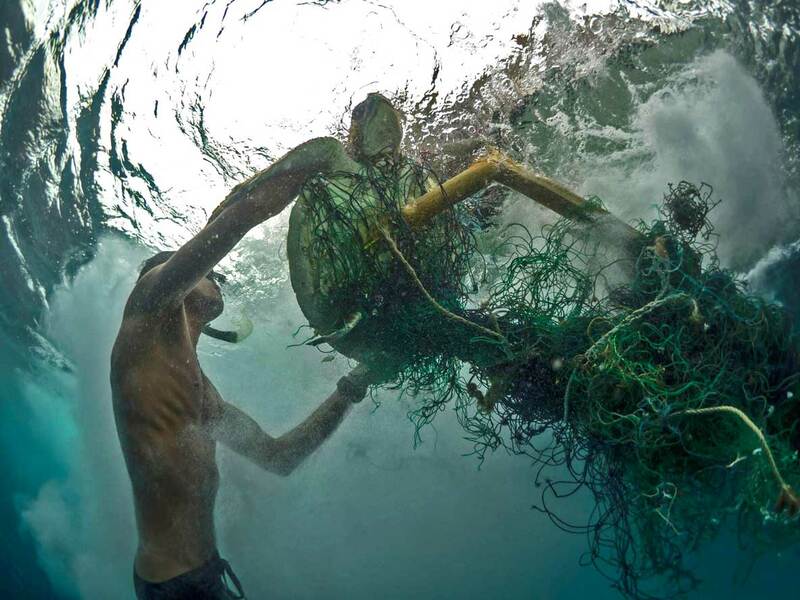 How can we recycle and repurpose all the recovered ghost gear? 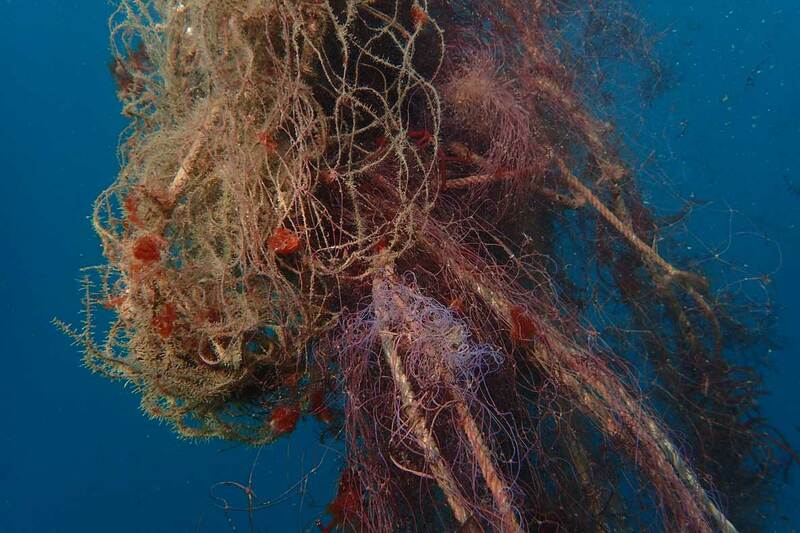 Ghost gear hot-spots have been identified all over the world. Unfortunately, the Maldivian archipelago in the Indian Ocean is a particularly extreme case. It is difficult to determine the origin of a ghost net for several reasons. Ghost nets know no boundaries; they can drift for years following the currents of the ocean, travelling great distances from their original area of use. Furthermore, ocean gyres tangle multiple single nets into large conglomerates. In addition, the lack of information on the construction of nets being used in many fisheries complicates things further. 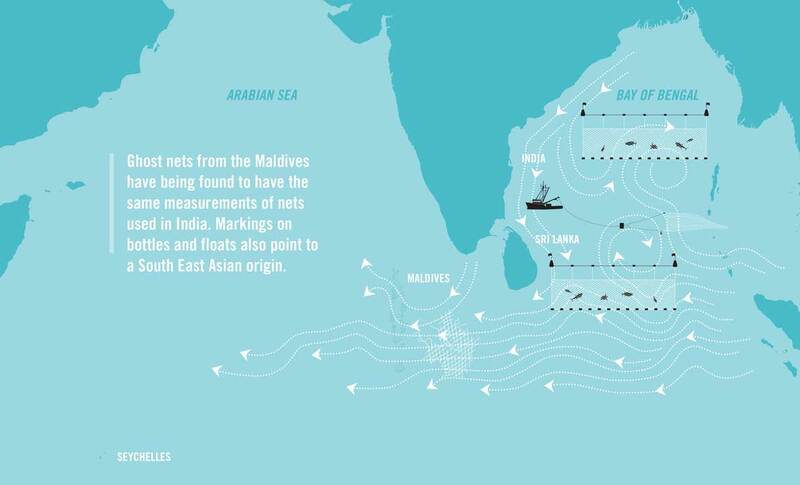 The data collected so far suggest that ghost nets may be coming to the Maldivian waters from Southeast Asian countries such as India, Sri Lanka, and Thailand during the Northeast Monsoon. 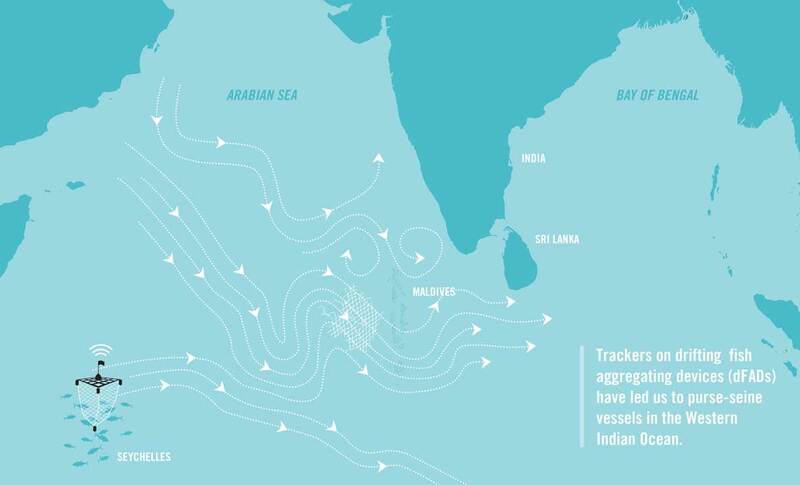 During the Southwest Monsoon, pieces of fish aggregating devices (FADs) indicate that the ghost nets are coming from the western Indian Ocean and the Arabian Sea. The Olive Ridley turtle is the number one victim of ghost net entanglements in the Maldives, however, none of other four turtle species residing in the Maldives has escaped the deadly trap of ghost nets. The Northeast Monsoon is the peak season for encountering entangled Olive Ridley turtles; sexually immature individuals make up the majority of entanglements. To protect sea turtles and their habitats is, above all, the main aim of our sea turtle research. All seven species of marine turtles are threatened by extinction; five species reside in the Maldives. In order to create effective turtle conservation and management strategies, we, first of all, need realistic estimates of population size and distribution. The starting point for ecological and conservation studies is often the ability to identify individuals, followed by statistical modelling. 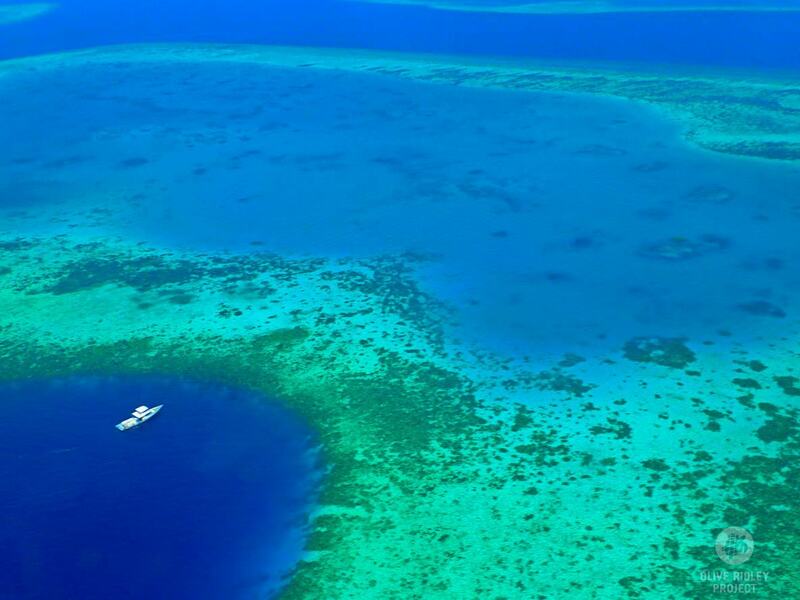 A series of photos can, for example, reveal patterns of residency and movement between reefs, determine the population size and structure of a reef at a given time, and calculate inter-nesting periods. What is the size and distribution of the sea turtle population in Maldives? Which sea turtle habitats need protection? When, where and how often do they nest? At which size do the sea turtles reach maturity? How does the sea turtle population change over time? What are the effects of resort development on sea turtle populations? How can we protect the sea turtle population and its habitats? Are sea turtle conservation efforts effective? 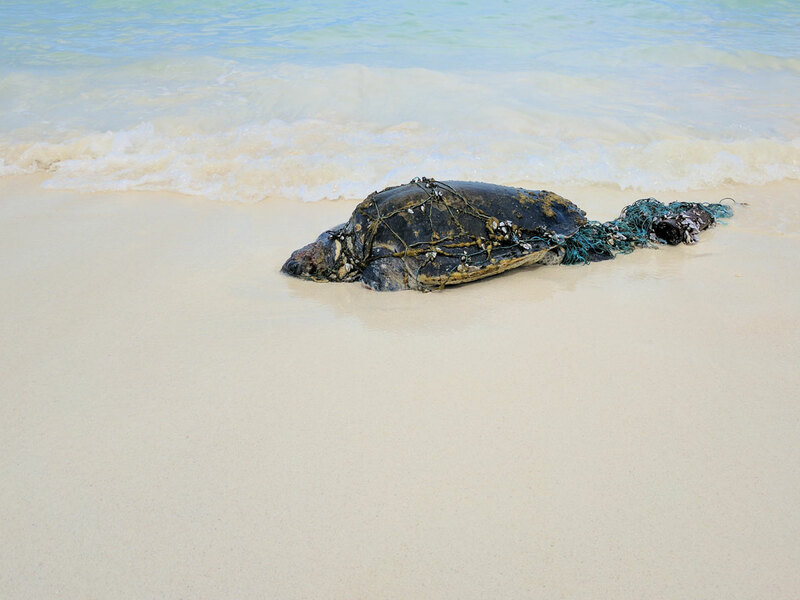 The ORP ‘s Turtle ID database can be combined with the Maldivian government’s TurtleWatch database to interpret sea turtle population and movements in the Maldives as well as to develop and evaluate turtle conservation measures. ORP is also working with a team of international scientists to develop a standardized protocol to compare turtle photos against a global-scale database. Furthermore, ORP has teamed up with other groups around the world to develop “The Internet of Turtles”, which will be a data-sharing platform for Photo-ID research. ORP scientists regularly present research results at international meetings, such as the International Sea Turtle Society. As of July 2018, the Photo-ID database has over 15,960 logged sightings – one of the biggest Turtle ID databases in the world. 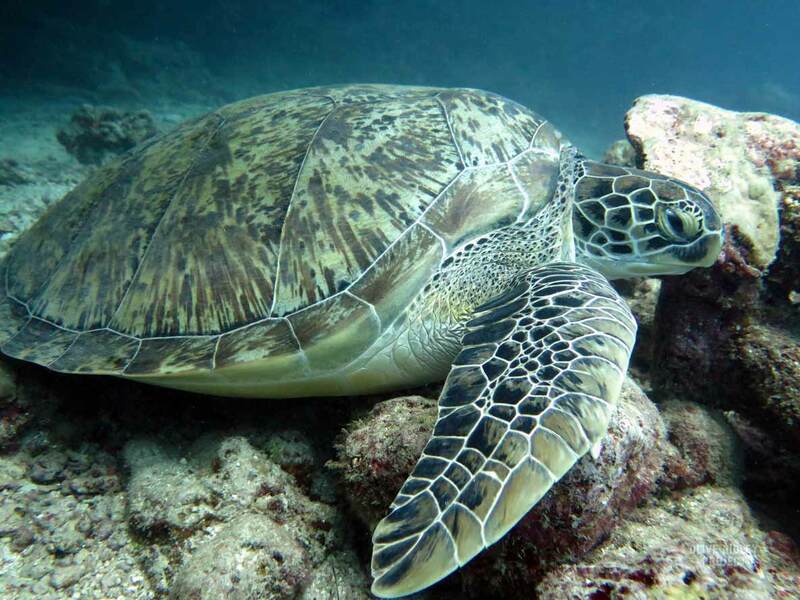 Approximately 2,200 unique hawksbill turtles, over 470 green turtles, and over 25 Olive ridley turtles have been ID’ed so far. Our citizen scientists add another 400-500 sightings every month. 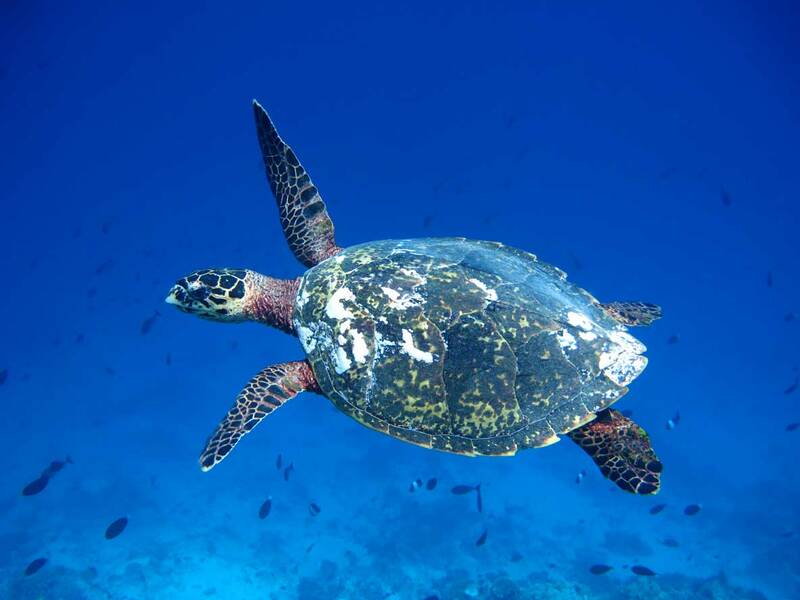 Visit the Maldives Sea Turtle Gallery so meet some of the identified sea turtles. A series of photos of a nesting female on Dhuni Kolhu Island allowed for the first calculation of the inter-nesting period for green turtles in the Maldives (15.25±2.66 days). Photos of a juvenile hawksbill turtle, taken over four years, showed it maturing into an adult male. In addition to associated measurements of its carapace by a marine biologist, the photos have helped us narrow down the size at maturity, now assumed to be >60 cm, for male Hawksbills in the Maldives. In general, sea turtles stay on their home reefs and rarely move between reefs or atolls. The turtles that nest in the Maldives appear to migrate there from other areas and foraging turtles migrate out to nest. A high number of juvenile turtles indicates that the population is recovering from exploitation. 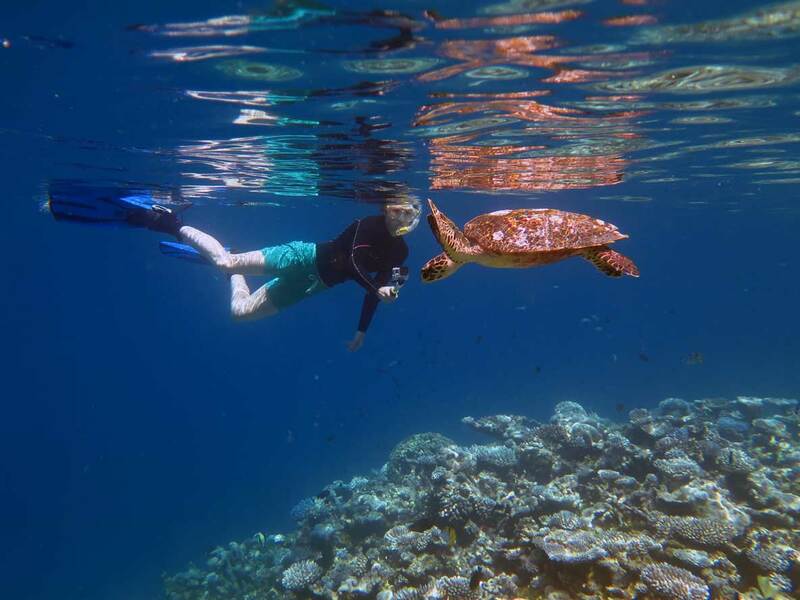 Resort construction leads to a decrease in turtle abundance on surrounding reefs. The community of citizen scientists, volunteers, environmentalists and fellow Marine Biologists around the Indian Ocean are invaluable to the Olive Ridley Project. Their contributions have so far been phenomenal! You can become a citizen scientist too! Found a ghost net? Report it here. 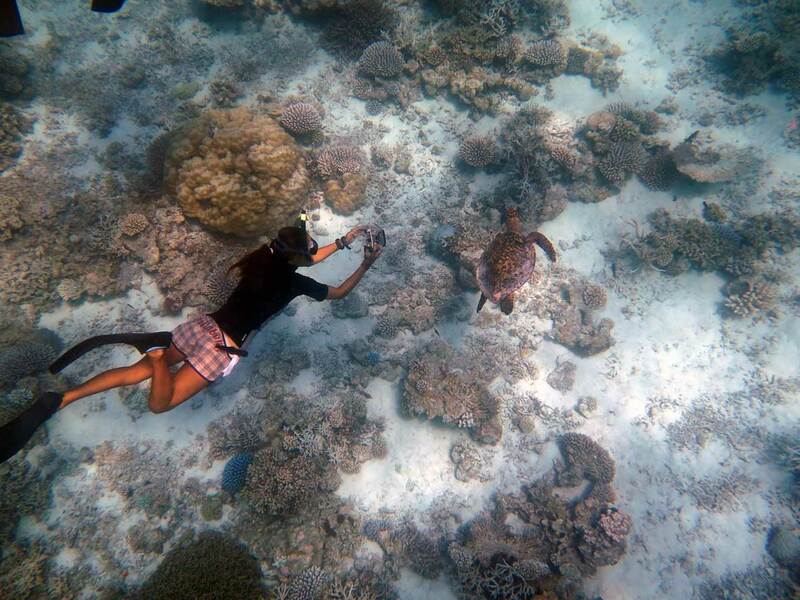 Sighted and photographed a sea turtle in the Maldives? Email Jillian@oliveridleyproject.org for more info on how to contribute to the Turtle ID Project. We need the date, location and clear photos of both sides of the turtle’s face.